Many apologies for the continued absence of download links. I still haven’t had a chance to fix the problems with my computer that are causing my uploads to fail. But you can rest assured that I will have it all sorted asap. Thanks for your patience! 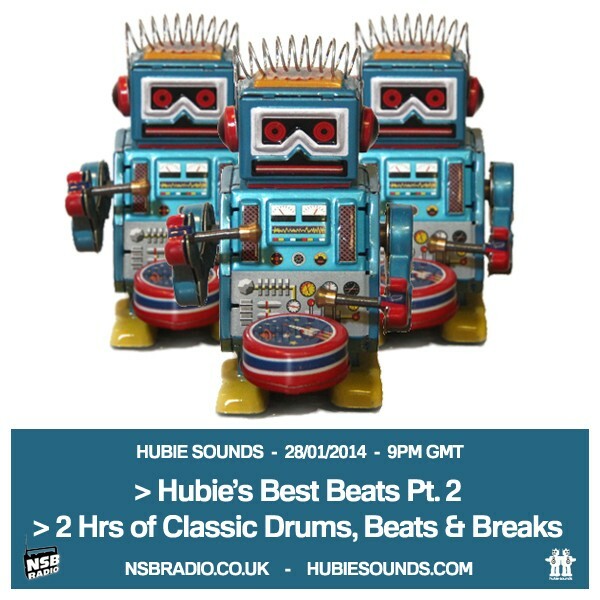 Tune into the next Hubie Sounds on Tuesday 25th February @ 9pm GMT – live and direct on NSB Radio.